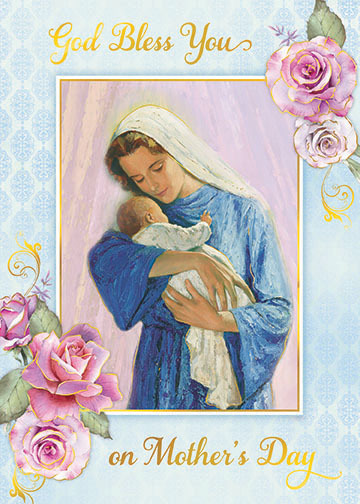 900 Masses will be offered beginning on Mother's Day, in gratitude for our mothers, grandmothers, stepmothers, godmothers and other special mothers in our lives. We remember all mothers, living or deceased. Yes, please send blank cards to me.